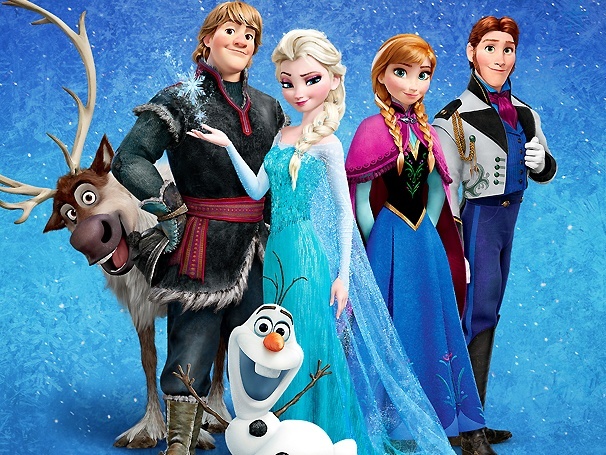 Like most of America I watched Frozen and loved it. It’s a fun, adventurous, cliche Disney princess movie with all the elements that have made Disney so endearing. However, There is one glaringly obvious problem with the fandom of Frozen, the obsession with Elsa. For some reason Elsa has been placed on the highest pedestal of princess role models. People love Elsa. But why? 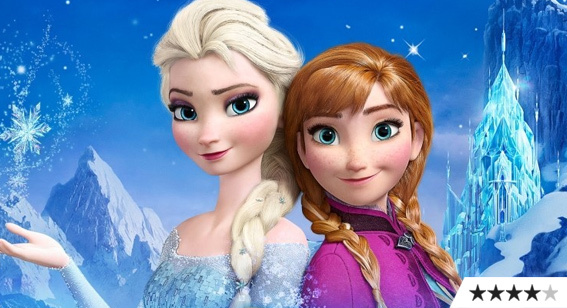 What is there to really, truly love about Elsa over her sister Anna? Elsa is portrayed as a fierce independent woman. She has magical powers, dresses like a true queen and decides to embrace her magic powers instead of hide them. Her hair is white blond and her dress sparkles. Anna on the other hand is quirky, clumsy, blinded by a crush on a prince, girly, and has nothing sparkly or glamorous about her. Also at one point in the movie Elsa tells Anna you can’t fall in love with someone you just met thus making Anna seem juvenile and Elsa more serious. What Disney is doing is giving us a model for what society thinks a woman should be, and that is Elsa. But let’s look at the problems with this model. What a lot of people don’t readily see about Elsa is that she is fearful, self destructive, violent, resentful, selfish and weak. She doesn’t embrace her power until she is driven to shame and embarrassment in front of all her subjects. Her response to those emotions is to lash out in anger, seclude herself and punish her only family and friend. Elsa is to weak to see that she is loved and cared for by Anna. She is too selfish to know that what she is doing is causing harm to her sister and people. It’s not until the very end does she finally realize that she is loved and doesn’t have to hate herself. Because Elsa hates who she is. She is ashamed of her gift and views herself as a monster. Not only does she cause harm to others but she also is harming herself. How is this in anyway a good role model for girls and young women? Why is society forcing us to embrace this? Anna is the complete opposite of Elsa. She is warm, caring, loyal, dedicated, a fighter, determined, and forgiving. Yes she is clumsy and goofy but that should be preferred over a false sense of perfection and superficial beauty. Anna does harbor silly crush for the prince but chooses her sister over him several times through out the movie. Ana doesn’t hate her oddness. She is aware that she is awkward but it doesn’t bother her. Instead she goes with it and uses it to her advantage. When Elsa goes on her self destructive adventure Anna doesn’t hesitate to go after her and she doesn’t stop until she has saved her sister. Even when Elsa rejects her sister’s help Anna persists. In the end Elsa heals and takes her throne. Not once does Anna hold resentment for her sister. Instead she forgives her andcontinues to love her despite what happened. Another point that I believe makes people prefer Elsa over Anna is the fact that she is single and reprimands Anna for falling in love to easily. These days that kind of “single and ok” and “you don’t need a man” mentality is celebrated. 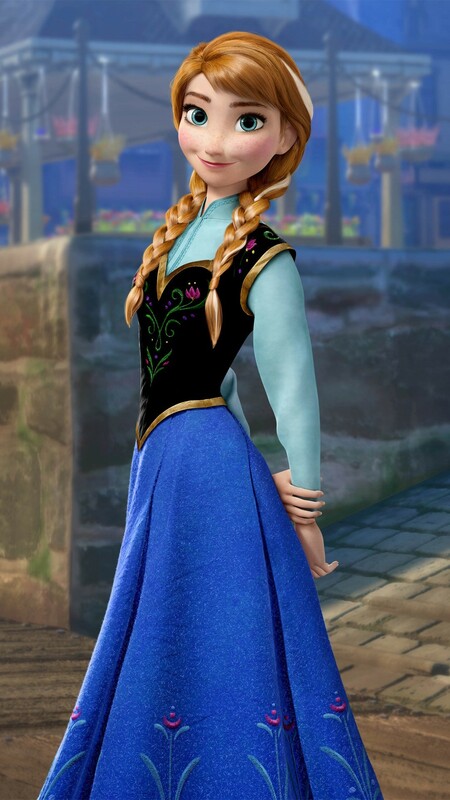 However, Anna proves herself to be more her own woman than Elsa does. She eventually sees the truth to the prince and ends up with a man who loves and respects her for all the right reasons. Anna doesn’t allow her feelings for the prince cloud her love for her sister and she chooses her sister over being with someone she truly cares about. Kristoff is exactly the kind of man all girls should hope to meet. He’s loving, hardworking, honest, and loves Anna for all her odd quirks and awkwardness. Elsa is not mentally or emotionally ready to be in any kind of relationship. She can’t even love herself. That’s why she is so judge mental of Anna’s choices. Being a strong, independent woman does not mean rejecting a good man who wants to help you and love you the right way. As you can see Anna is the superior princess. She is the underdog and unsung hero. Society is poisoning our minds. We are embracing the wrong woman. Yes Elsa is broken. She is a woman many of us can relate to. I do commend Elsa for allowing herself to be helped and changed in the end. She is willing to forget her anger and except the love her sister Anna is extending. Elsa grows into her role as queen and learns to lover herself. In the real world Elsa’s change wouldn’t happen overnight. She would still struggle with self loathing and resentment. But the hope lies in the love of her sister and the support she gets from her. Ana and Elsa’s relationship is really a beautiful story. The sisterly love and dedication is something all of us to aspire to build in our own lives. Yes Elsa is a mess and completely out of her mind but she is redeemed in the end. 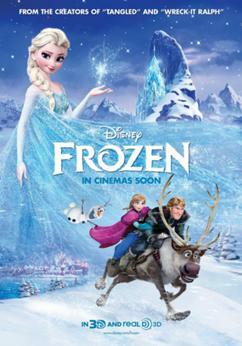 Anna’s love and forgiveness save Elsa from herself. Anna is obviously my hero. There is so much to love about her character. My hope is that one day our society stops glamorizing and praising the Elsa’s of the world. Instead we should love them and help them learn to love themselves. If you want to be a fierce, independent woman then follow Anna’s lead. Do what she does and you will be the true princess.